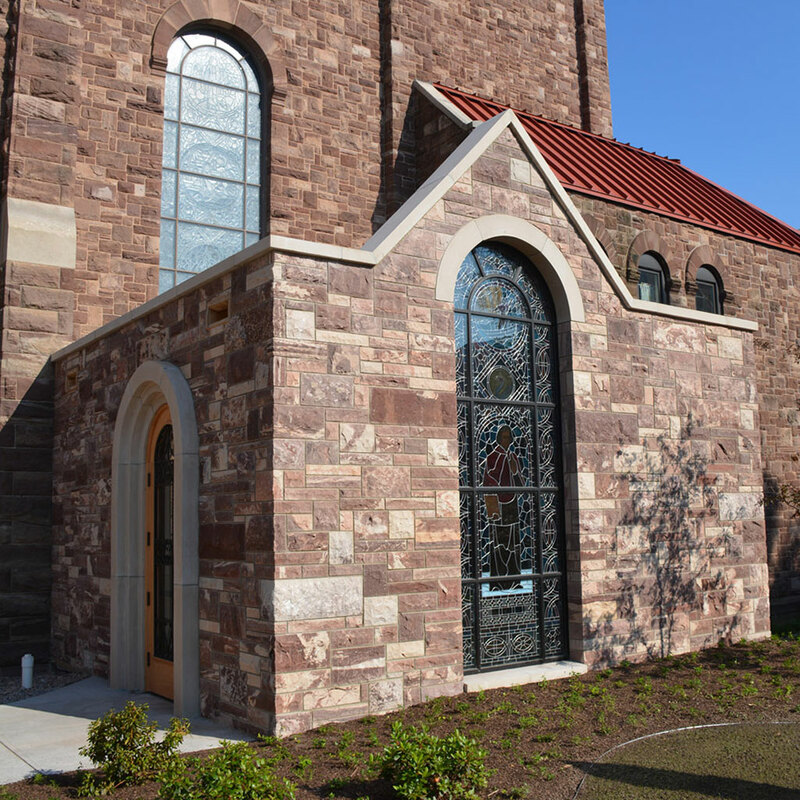 MARQUETTE – The blessing of the new Bishop Baraga Chapel at St. Peter Cathedral in Marquette will take place during Baraga Days, the annual event that honors the life and ministry of Venerable Frederic Baraga. Bishop John F. Doerfler of the Catholic Diocese of Marquette will preside at the blessing, which will be held on Saturday, Oct. 18, at 2:30 p.m. A reception will follow in the St. Peter Cathedral parish hall. The groundbreaking for the chapel was held in March of 2013. The chapel was built as an addition to the cathedral to house the earthly remains of the diocese’s first bishop. 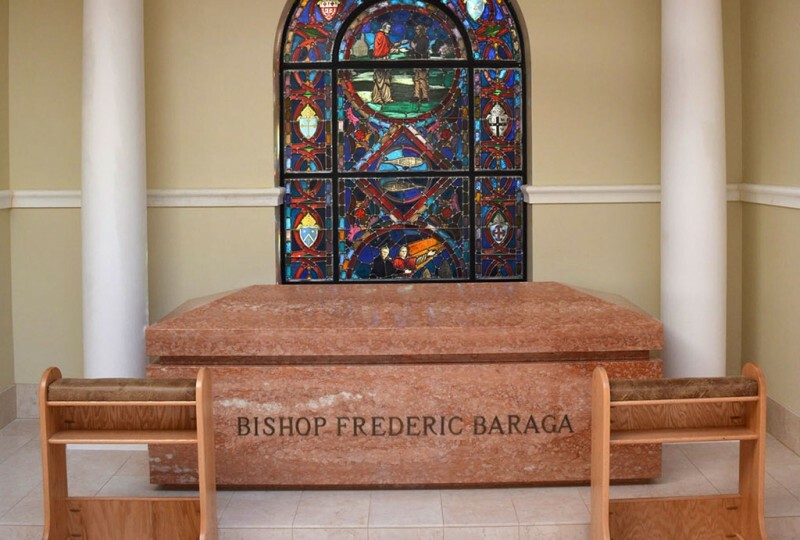 On May 10, 2012, Pope Benedict XVI declared that Frederic Baraga had exhibited a life of heroic virtue and could be called “Venerable.” This was a major step in the cause for Bishop Baraga’s sainthood. This declaration meant that Bishop Baraga’s tomb had to be made accessible to the public. 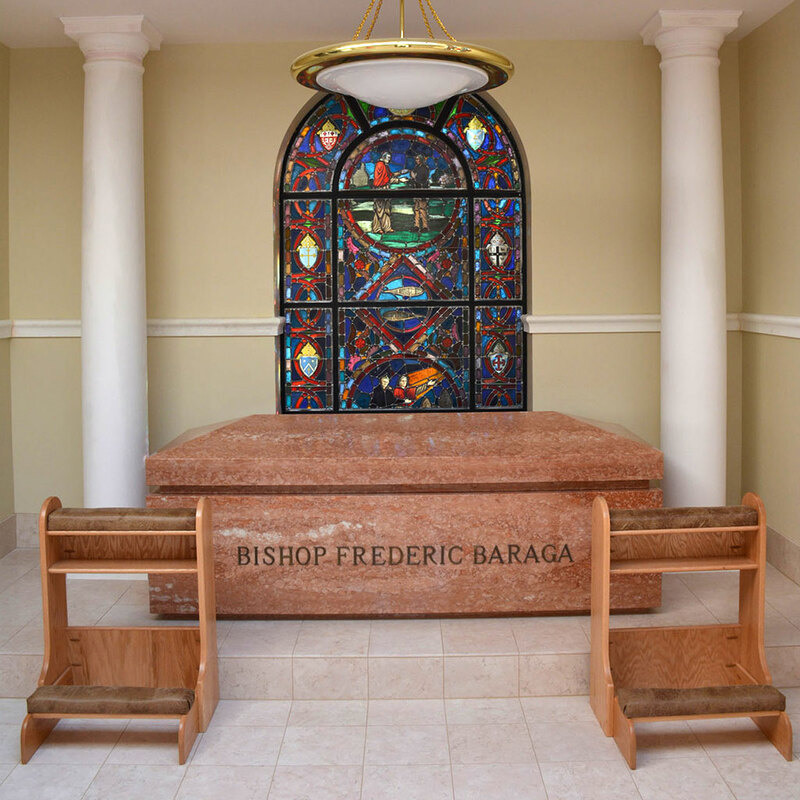 Bishop Baraga was previously entombed in the bishops’ crypt, located in the basement of the cathedral. The chapel was constructed to be an accessible, dignified, and beautiful place of rest for Venerable Bishop Baraga. His earthly remains are now entombed in a marble sarcophagus. 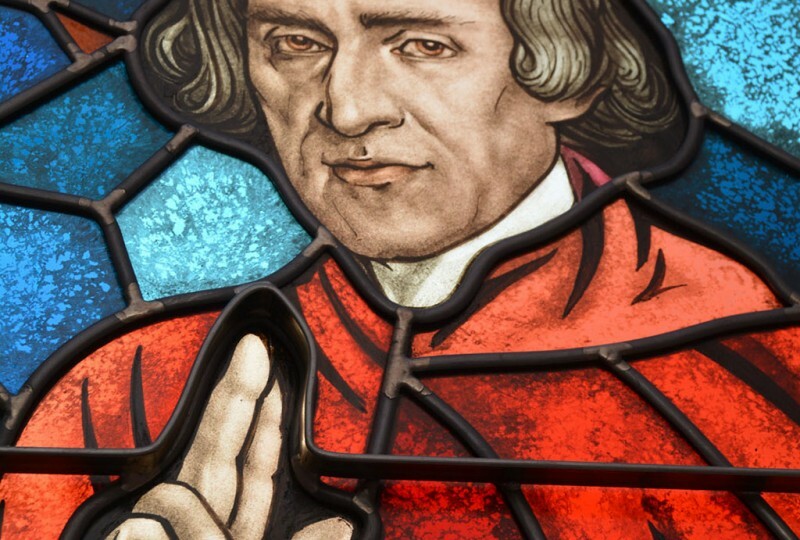 Two stained glass windows in the chapel carry symbols than honor Baraga’s Slovenian roots and his missionary ministry to the Native Americans of the Upper Great Lakes Region. 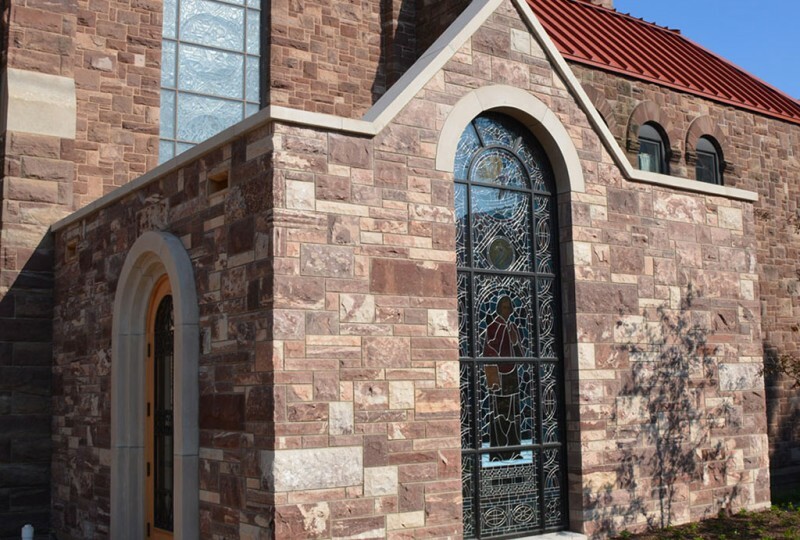 The $600,000 chapel project was made possible through donations from many individuals, a drawing held by the Bishop Baraga Association, and two matching grants, one in the amount of $100,000 from the Dr. John and Mary Jane Beaumier Family of Duluth, Minn. and $30,000 from Catholic Extension. Donations are still being accepted for the project and can be directed to Terri Gadzinski, Development Director, Diocese of Marquette, 1004 Harbor Hills Drive, Marquette, MI 49855, or by calling Gadzinski at 906-227-9108. Bishop Baraga was born in Slovenia in 1797. He came to the United States to be a missionary to the Odawa and Ojibwa of the upper Great Lakes region in 1830. Bishop Baraga traveled throughout the 80,000-square-mile territory by canoe, boat, horse, snowshoes, and even dog sled. 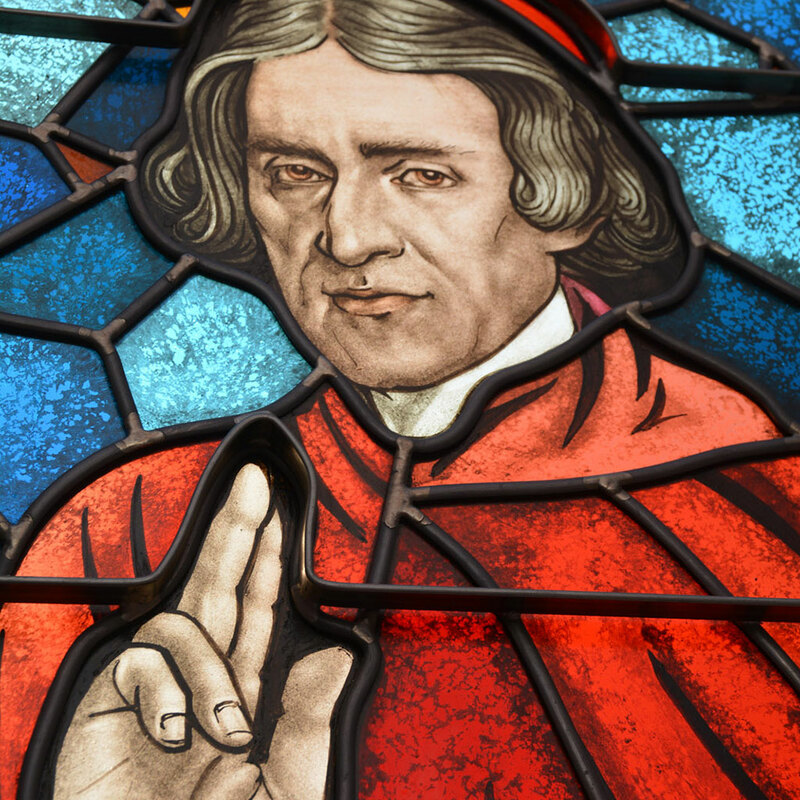 The Diocese of Marquette continues to await word from the Vatican regarding an alleged miracle attributed to the intercession of Bishop Baraga. Once a miracle is verified and the proper documentation submitted to the Holy Father, the pope would decide whether Bishop Baraga is to be beatified, which would give him the title of “Blessed.” In order for Bishop Baraga to be canonized, that is, declared a saint, the diocese would need to verify another miracle attributable to his intercession that occurred after his beatification. For more information about Venerable Bishop Baraga or the schedule for Baraga Days being held in Marquette from October 18-19, visit www.dioceseofmarquette.org/bishopbaragaassociation. Share the post "Baraga Days to feature blessing of new Bishop Baraga Chapel in Marquette"
Categories: Marquette County and Religion.